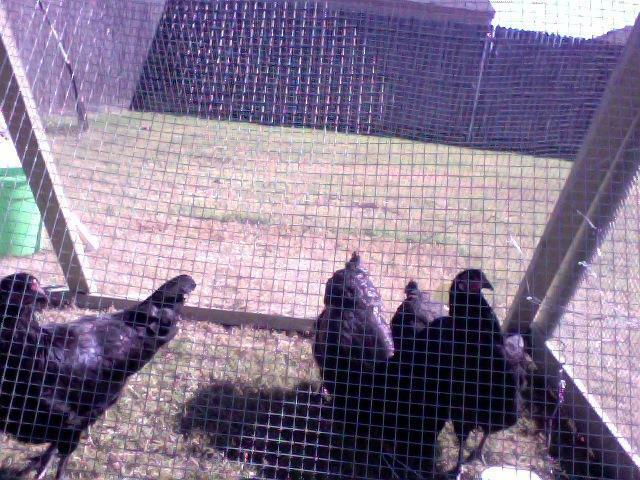 We have 4 black australorp mix hens. The free range in a tractor and are also free loaders. These hens are 6 onths old and will just not lay an egg! 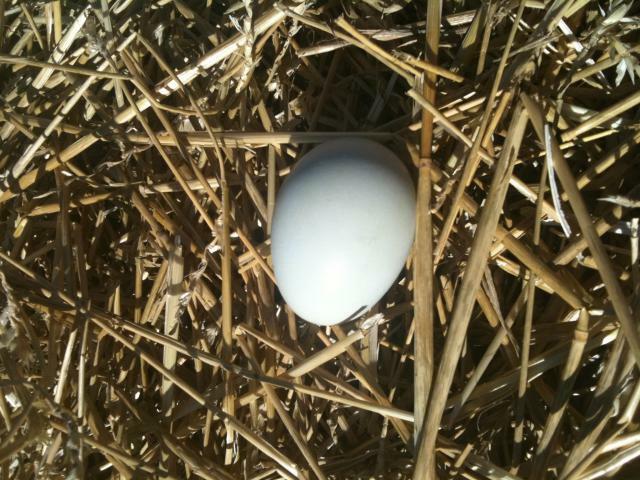 I am obsessed with checking on my hens. I rake poop, compost bedding, feed them kitchen scraps and have discovered that urban small holding is not as romantic as I dreamed that it would be in college! Actually, it's quite expensive! 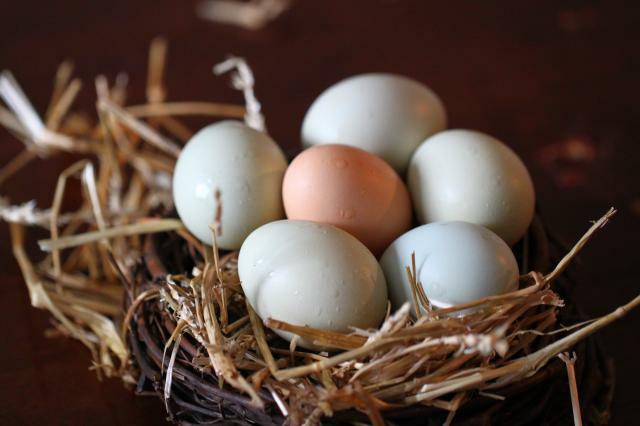 So here are my hens, no eggs, barely any combs or wattles. Tell me what ya think, 6 months or did I pay $25 each for hens that were more like 3 or 4 months?